Based in York UK, Rachel Croft is an independent musician and songwriter, combining rich, complex vocals over rhythmic fingerpicked guitar. Her songs are often inspired by Celtic melodies and the thoughtful lyrics of the likes of Joni Mitchell, Sandy Denny and Matt Corby, which narrate her experiences living in this historic city. 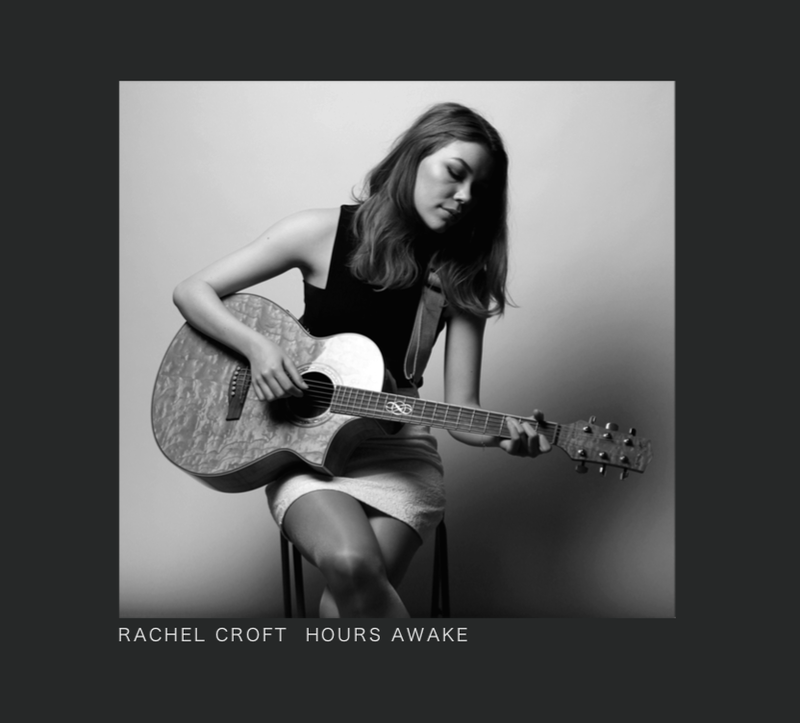 Both “Hours Awake” and a Live 12 track Cover Album "Rachel Croft Live At Paper Plane Records" are available to buy now. 12 track cover album recorded live in York, simply vocals and guitar. Due to licensing of materials this is only available in CD form. CD costs £10 plus £2 UK or £5 international postage. Rachel’s debut album ‘Hours Awake’ was officially released on the 8th February 2019 (to support Rachel and gain early access to the album and future releases, behind the scenes footage or to learn more, Get Involved, or contact). A collection of first songs 2014-2017, this original album was co-produced by Rachel herself. Only Dreams is the first single from Rachel's debut album, released in November 2017, is available online.